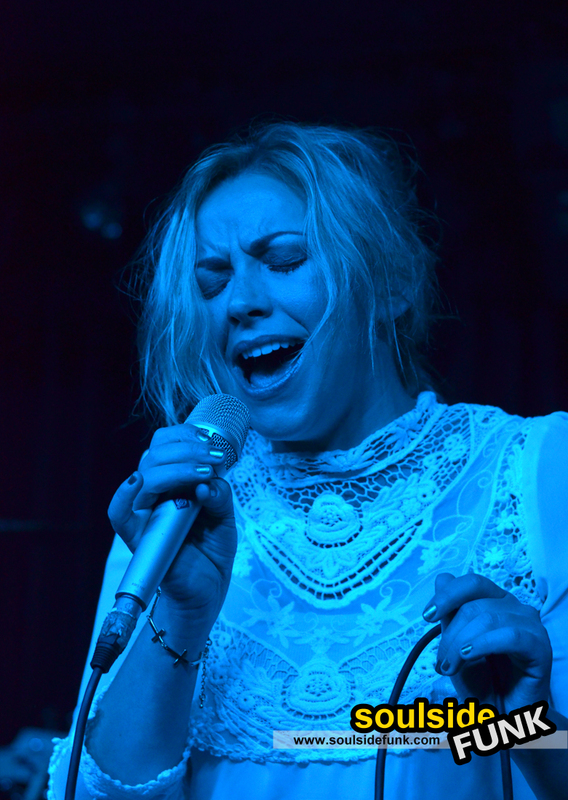 For most people Charlotte Church is a person whose reputation precedes her; she seems to conjure up strong emotions. For every person who loves her there are three who cannot stand her. To me, Charlotte Church is a girl who sung with Solange Knowles on her TV show and appeared on the Big Breakfast once (I think). She alluded to some of the negative press she receives mid-way through her intimate set when she referenced a Daily Mail article. Now, not even I read the comments on the Daily Mail website, so for her to read them… on an article about herself… she’s got thicker skin than I. The anger seems to make for some great music though, and song which followed was on the highlights of the evening. And there were some delightfully epic songs in her headline set. 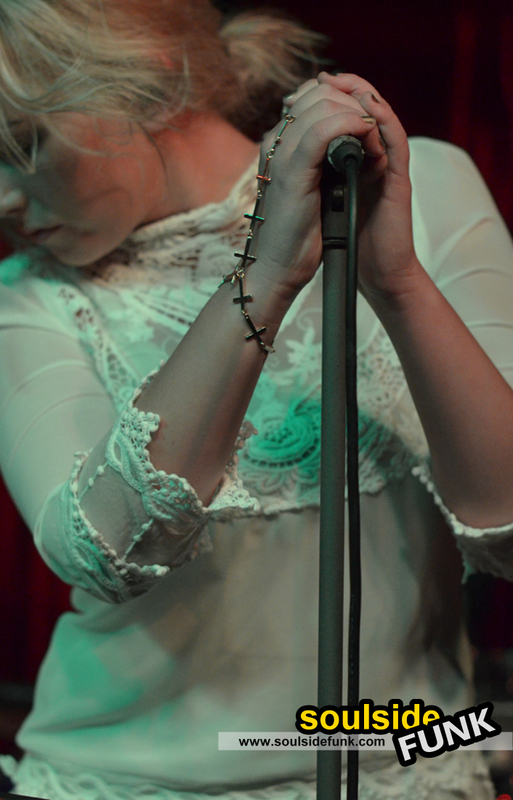 Her sound felt like pure female indie, without a hint of pop. 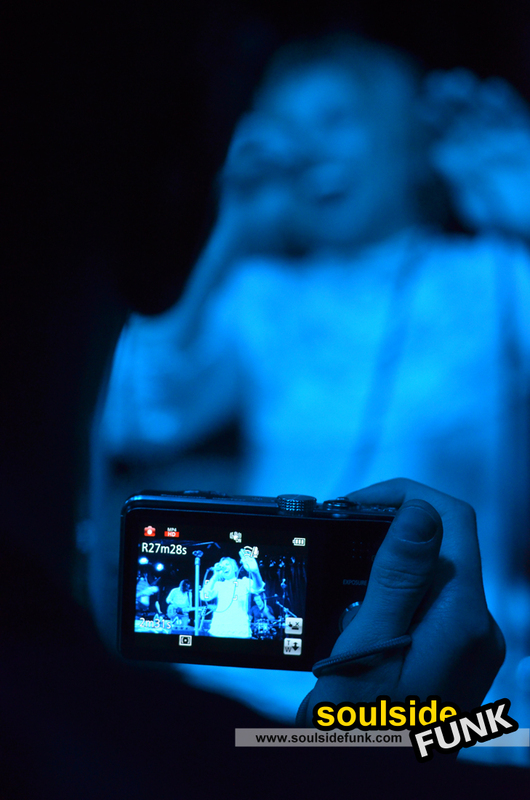 At times it was atmospheric, her giant voice soaring over pleasingly complex soundscapes. And at other times it there was it was fiery indie with pointy riffs reminiscent of the latest Maccabees album. If I were to sum up her new sound it’d be Florence and the Machine with more guitars (and a bit more interesting too)! At times it was engaging stuff, like walking through someone’s dramatic dreams and melancholy nightmares. If this was some new, unknown band the praises would be coming for all angles. However this is Charlotte Church, whatever she does there’ll probably be someone waiting to tear her down. Another highlight was a song about how music has been hijacked by the money men (a sentiment I agree with) however I can already see the cynacists spitting their pre-prepared bile at the irony of her for making a statement many purists agree with. The collection of songs last night were so far removed from the formulaic pop which litters the charts she should be applauded for at least trying something different (and pulling it off). The preview of last night’s gig at the Monto said to, “leave preconceptions at the door”. I didn’t have any to start with, and I left feeling fulfilled. Charlotte’s new music is so far removed from anything she has previous done it deserves a chance. Maybe if she released it under a pseudonym, who knows. 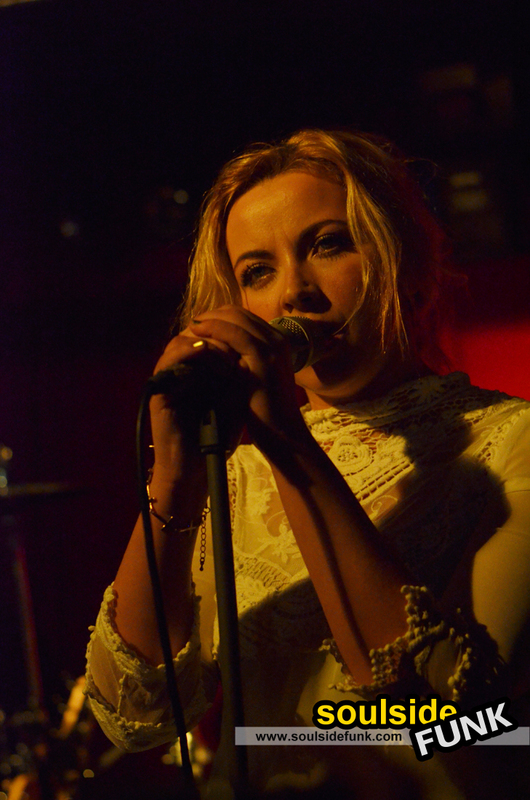 It is tearing me up because Charlotte Church produced a set last night worthy of any playlist. I left the room thankful I gave her a chance. I hope she doesn’t get judged before people press play because a lot will be surprised. Her new music deserves a chance and I hope she gets given one. 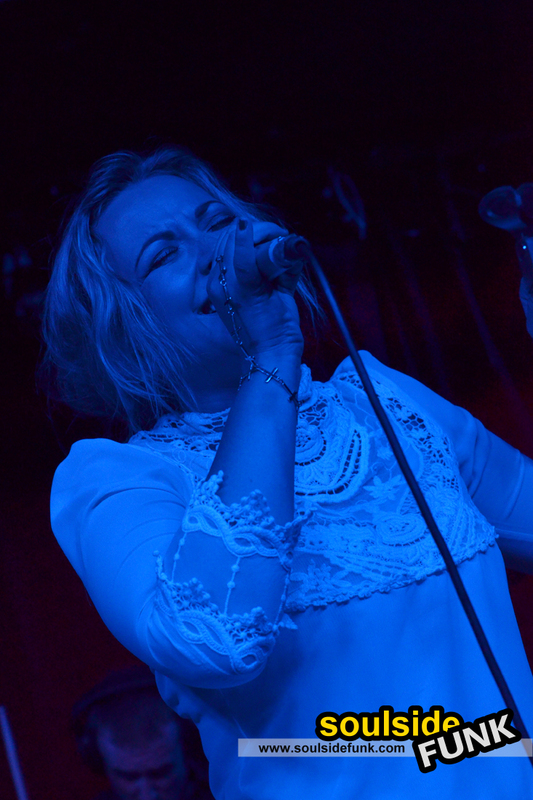 Posted in Gig Photos, Gig ReviewsTagged Charlotte Church, Concert, Gig, London, Monto Water Rats, ReviewBookmark the permalink.